The SFR Galaxy Awards is an annual, multi-award event for science fiction romance books. Launched in 2012 by bloggers Laurie A. Green of Space freighters Lounge and Heather Massey of The Galaxy Express, the goal of this event is to honor a variety of standout stories. Authors of the winning books will be awarded the “SFR Galaxy Awards” graphic icon for their blogs or websites. Naturally, they are encouraged to share this news on their sites and/or social media. A select group of science fiction romance readers and bloggers will each create unique awards for up to 5 books released in that year. Judges will create award categories based on criteria of their own choosing. The goal is to deliver a group of awards that are fun, unique, meaningful, and informative for readers. Awards are posted 31st January each year. 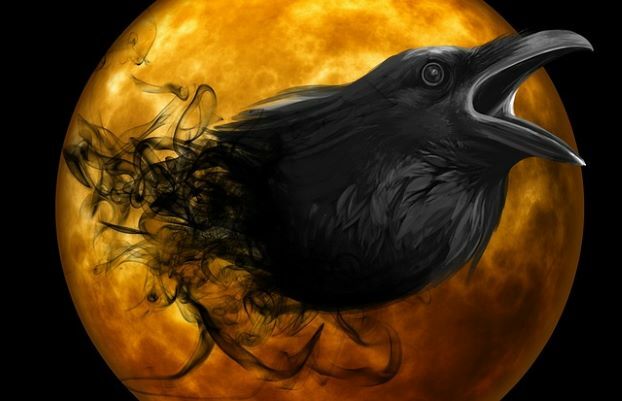 Any science fiction romance book in any given year is eligible (published, self-published, print, digital; all lengths, subgenres, and heat levels). As long as there is a cover and a buy link available (including free or discounted books), a judge can consider a book for an award. Although current year book titles are the focus, the judges may also select a title from a prior year and may select a film, television series, video, graphic novel or game containing science fiction romance. Books released by any of the current judges or coordinators are ineligible. What is the “SFR Galaxy Awards”? 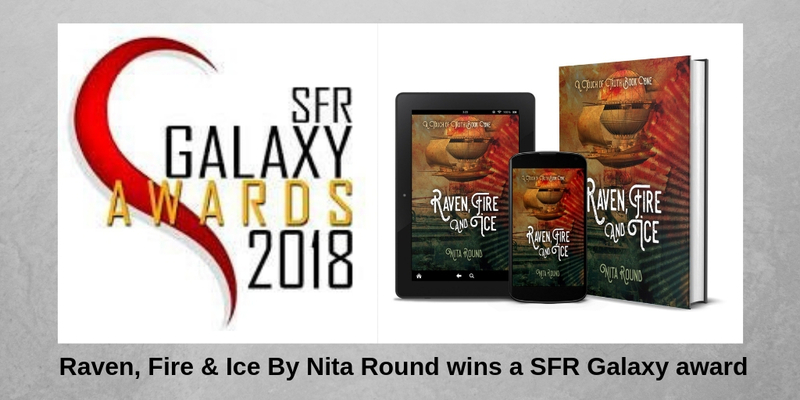 I’m thrilled and honoured to have won a SFR Galaxy Awards for Raven, Fire and Ice (Touch of Truth #1). Nominated by judge Riley Moreland, book blogger of whiskeywithmybooks.